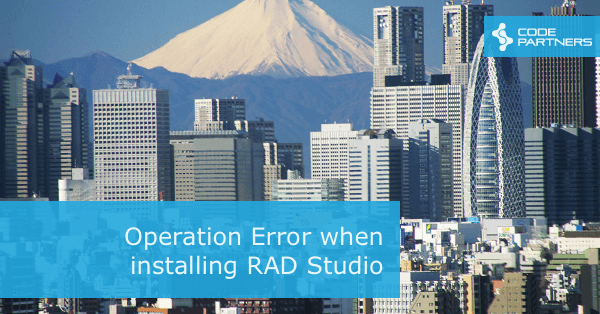 Posts tagged " Tokyo "
Plus more than 140 customer-reported bug fixes. There is a full list of new features and fixes here. 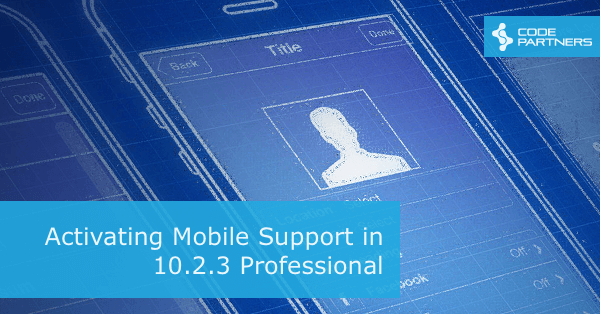 Personally, I’ve been using 10.2.1 for the Android changes over the last few days and I can tell you the experience is much improved, both for Android and in general. Definitely worth the install. 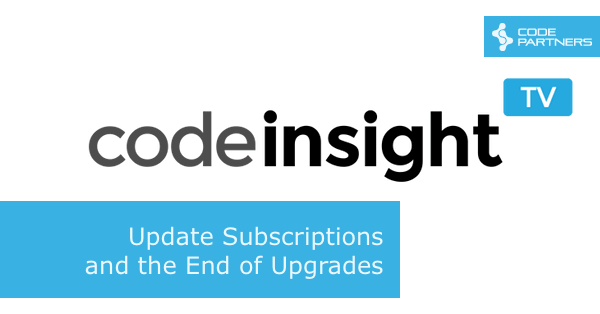 You might have seen the recent Beta announcement from Embarcadero for the Enterprise Connectors. I’ve been doing some work with a few of them lately, so wanted to give you an overview of my experiences, starting with the Salesforce driver. 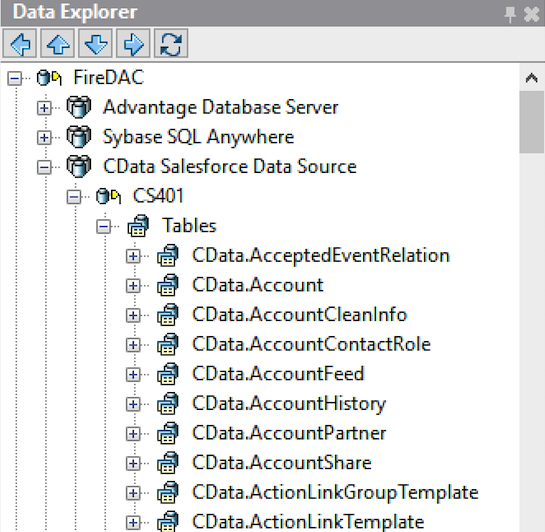 If you’re not aware, the Enterprise Conenctors are a whole bunch of FireDAC drivers that allow you to interact with a wide range of backend systems as if they were relational databases. There are more than 80 systems supported, including Salesforce, Xero, QuickBooks, Magento, ServiceNow amongst others. 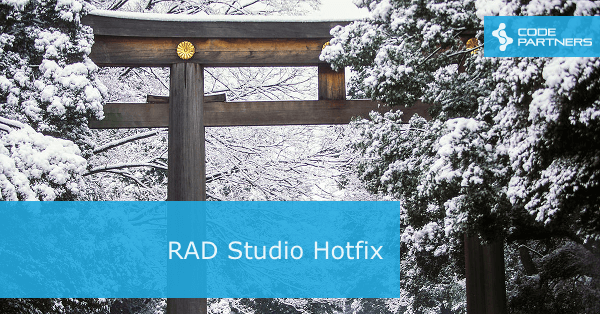 The theory is that given most RAD Studio developers are very comfortable interacting with a database, if you can make something look like a database, it should be easier to use. Nice theory, but I was keen to see how well it worked. I’ve done a fair bit of development with Salesforce, including using the API, so I figured I’d try that driver out first. The Enterprise Connectors work with 10.2 Tokyo. The beta versions of all the drivers are available in GetIt, so you can try them out really easily. 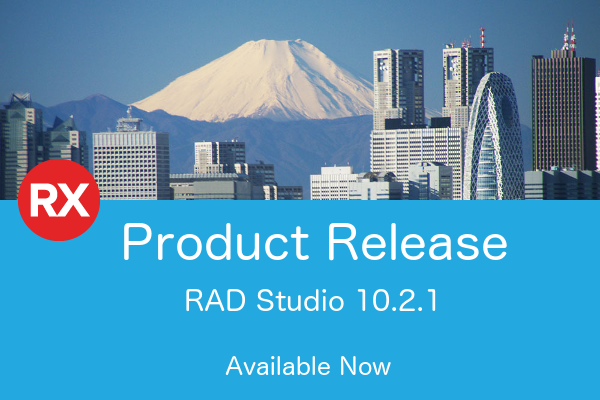 As Marco has just outlined in a post on his blog, RAD Studio 10.2 Tokyo has been released. 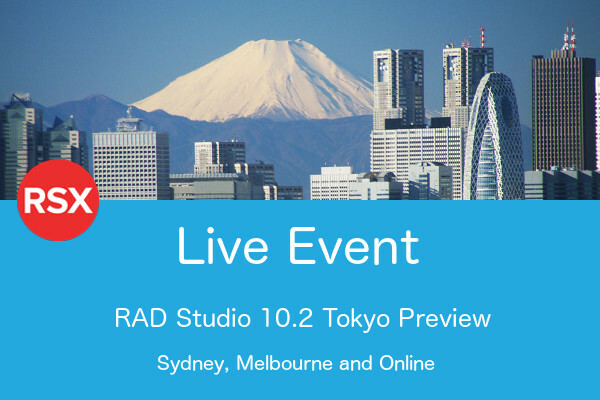 We’ve just finished the Sydney and Melbourne events and the reception, especially around 64 bit Linux support and RAD Server has been very good. The new web installer, which I have found over the last few versions to be the fastest way to install is available here. However, I know many people like to also have a copy of the ISO available as a backup. 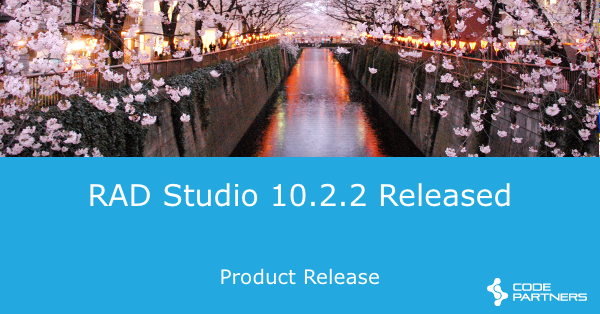 The ISO’s have now been uploaded to codecentral and are available for registered user’s to download as well. In addition, there are downloads for various additional tools that have been updated for Tokyo.